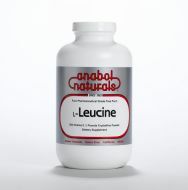 AnabolNaturals’ L-Leucine is a pharmaceutical grade, pure crystalline free form amino acid. Along with L-Isoleucine and L-Valine, L-Leucine is called “branched chain” or BCAA because of its molecular structure. 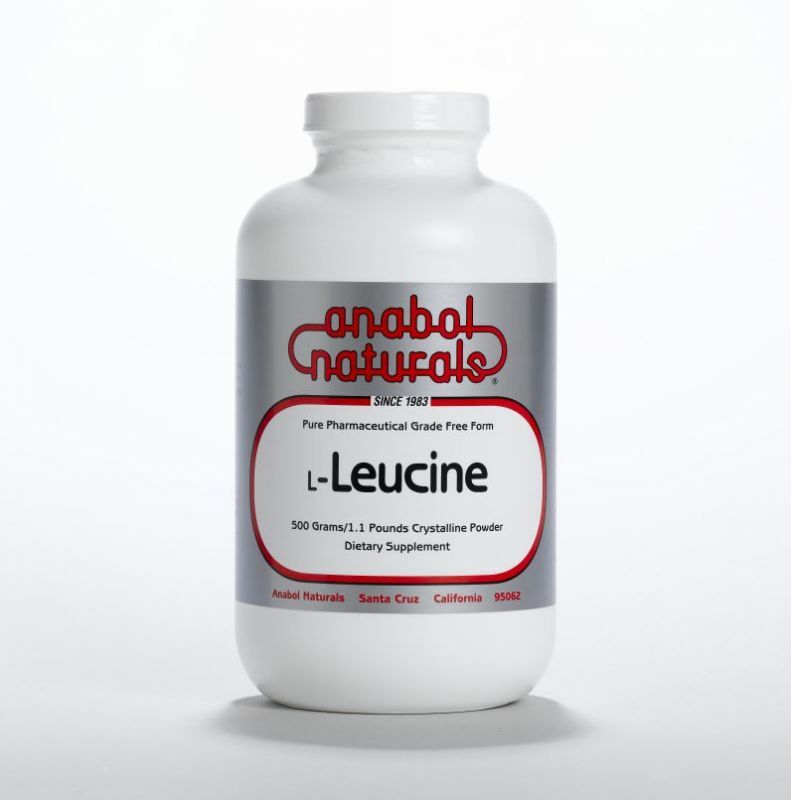 L-Leucine stimulates protein synthesis promoting anabolic, constructive metabolic effects in muscle. 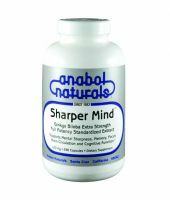 Branched chain amino acids help reduce muscle catabolism and have been used to promote healing and increase energy in post surgical patients. 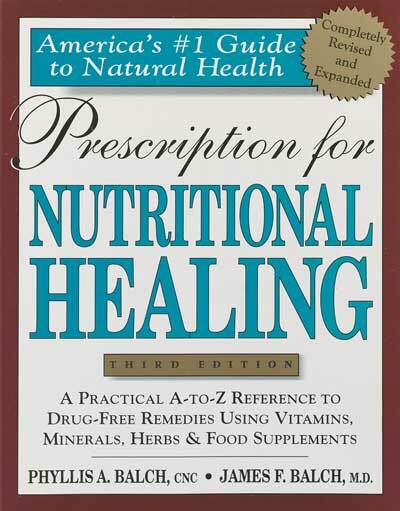 Clinically, L-Isoleucine, L-Leucine and L-Valine have been used in hepatic formulations to improve liver function.